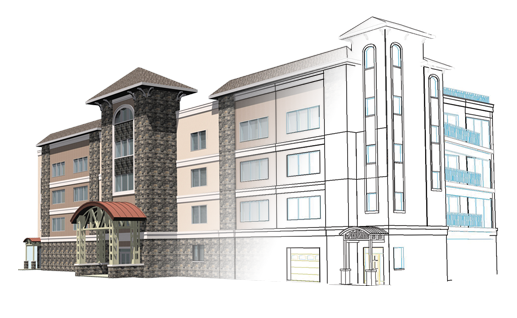 Project Description: Working alongside the Design/Build contractor, Moyle, Inc., Division1 Design provided all engineering and architectural services for this project located along the commercial business district in Ishpeming, Michigan. 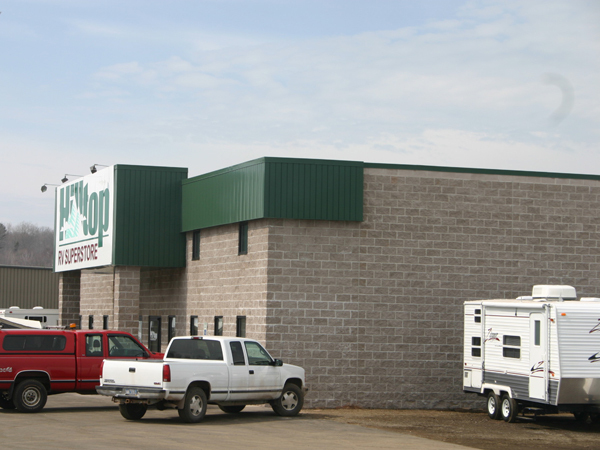 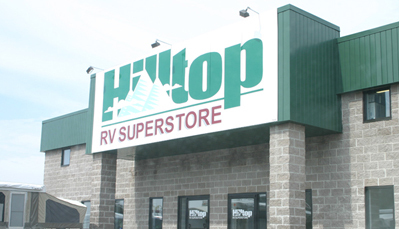 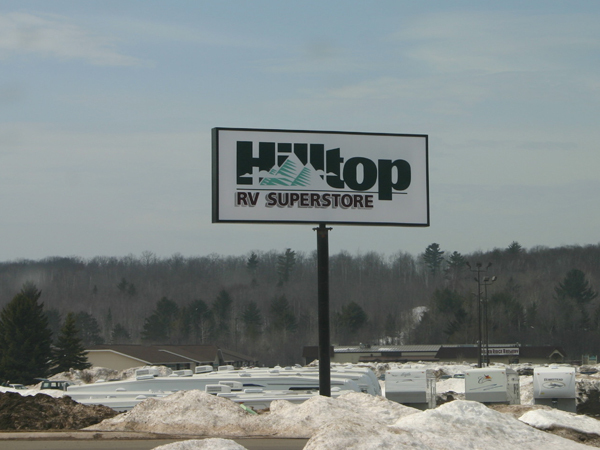 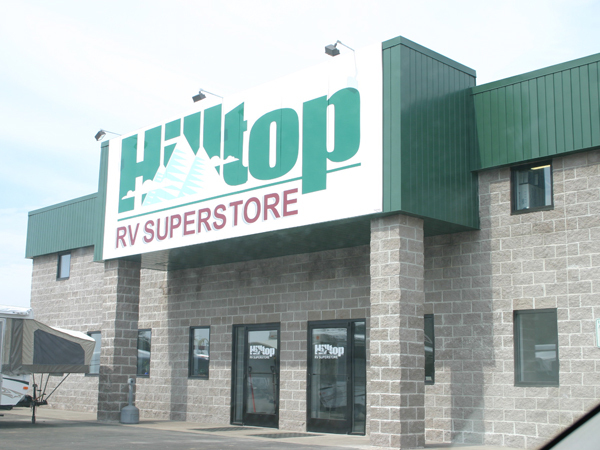 With a greater need for an outdoor sales area, Division1 Design provided a site design that allowed for ample space for RVs and campers while still maintaining easy access to the building for customer. 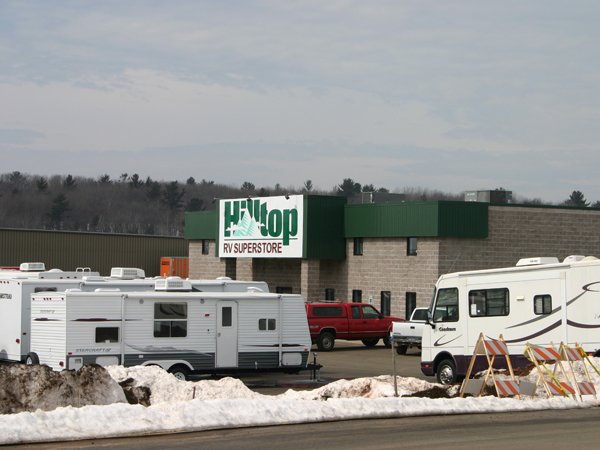 The building itself provides additional space for smaller show items as well as a maintenance and garage area.